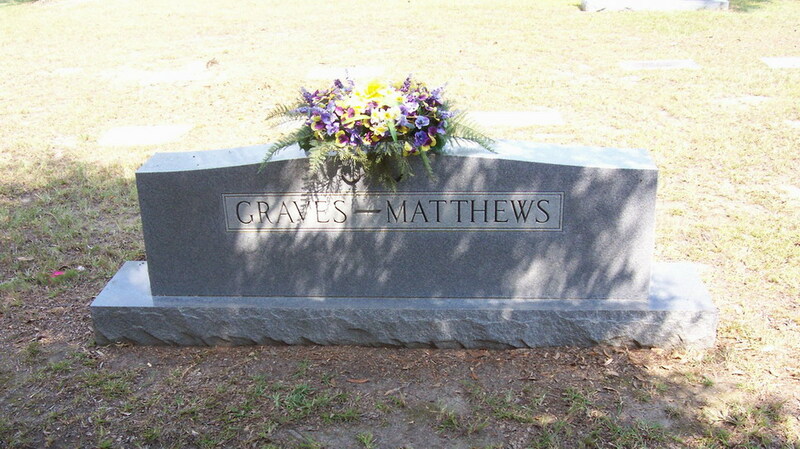 Interred Roseland Park Cemetery, Hattiesburg MS. Location - Section G, Lot 78. GPS Coordinates - N 31° 20.235' - W 89° 18.626'. 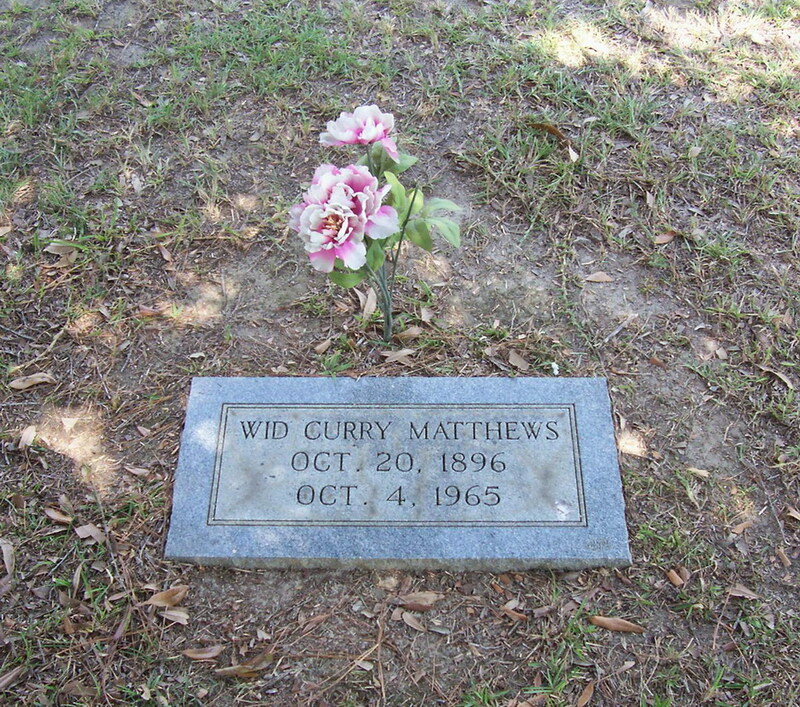 Debut Date 18 Apr 1923. Outfielder 3 Years. World War I veteran. He was a scout for the Cardinals from 1936 to 1943 and for the Dodgers from 1943 to 1950. He was player-personnel manager for the Cubs and Braves, and was later assistant general manager for the Mets. He was a scout for the Angels when he died. Died from a heart attack.